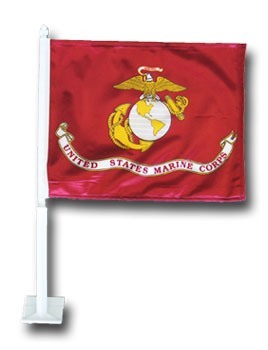 3’x5′ Marine Corp Flag in heavy duty outdoor Nylon. Show your pride with the Marine Logo and High Quality Fabric, long lasting material dye and impeccable stitching. 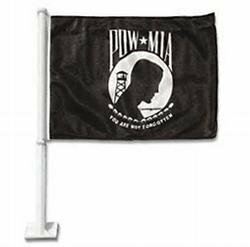 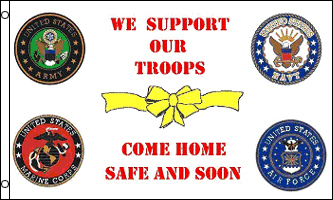 Fly your flag with Pride. 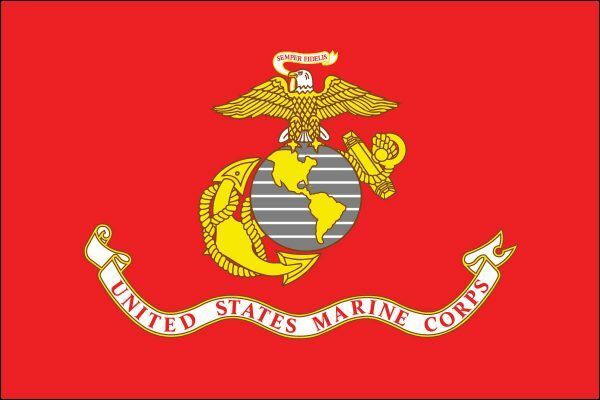 100% American Made. 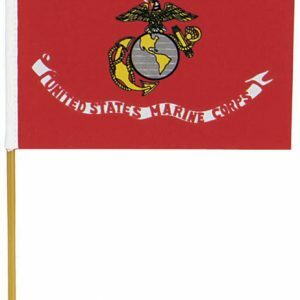 Be the first to review “3′ X 5′ Marine Corps Flag Nylon” Click here to cancel reply.